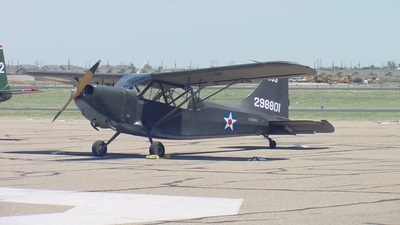 Note: Skyhawk SP parked at Amarillo, Tradewind Airport. 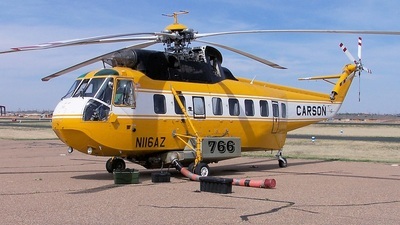 Note: Waiting for it's next mission at the Amarillo, Tradewind airport, this helicopter can drop 960 gallons of fire retardant or water in one pass. 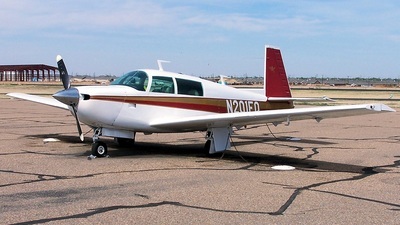 Note: Mooney 201 sitting at Amarillo Tradewind Airport. 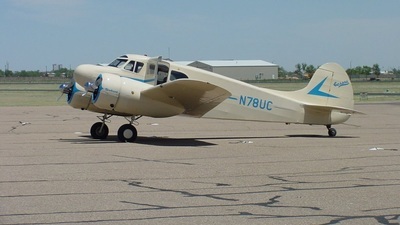 Note: Nice C310 with a RAM conversion at Amarillo Tradewind Airport. 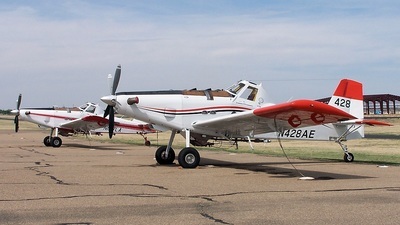 Note: These Air Tractors have been modified for use as firefighting airplanes. 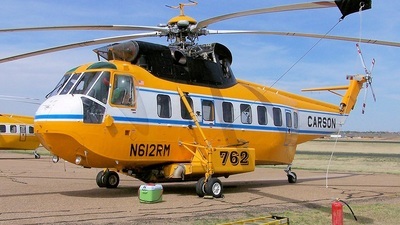 Each plane can drop 800 gallons of water or fire retardant in one pass. 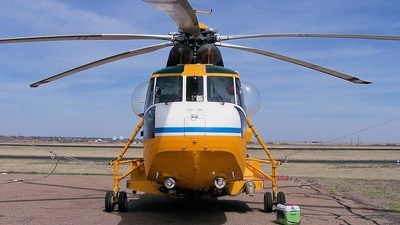 Note: A Sikorsky test helicopter takes a break in Amarillo. 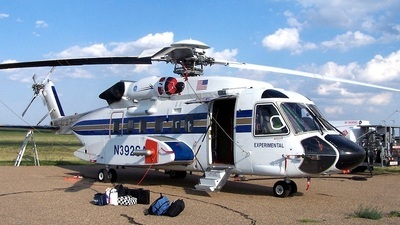 Thanks to the flight crew for letting me see the helicopter and take pictures. 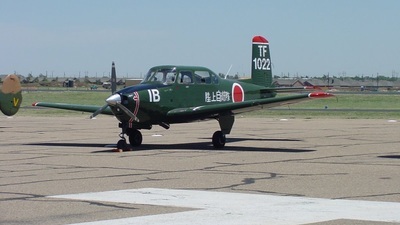 Note: A 1957 North American T-28B Trojan. 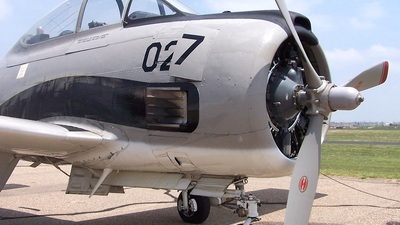 Note: Nice view of the Wright R-1820 engine of the North American T-28B Trojan. 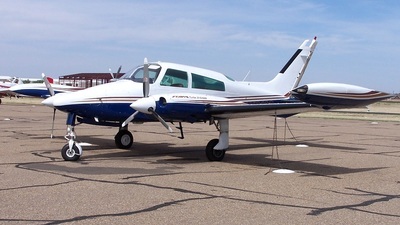 Note: Cessna T-50 Bobcat also known as the "Bamboo Bomber". 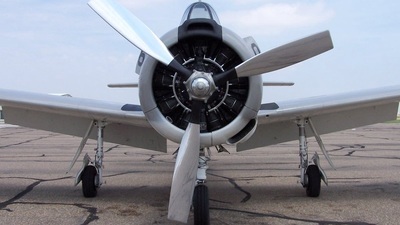 Note: Fuji LM-1 looks very simular to the Beechcraft T-34 Mentor. 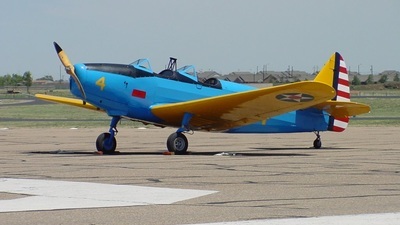 The T-34 has tandem seats while this airplane sits side by side. 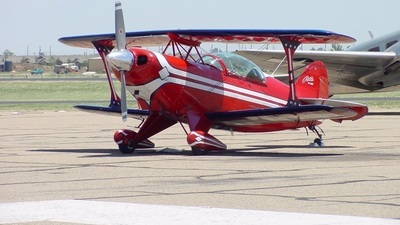 Note: Pitts Special. 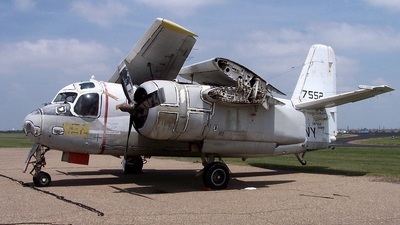 Aircraft caught fire and was destroyed late May 2010. 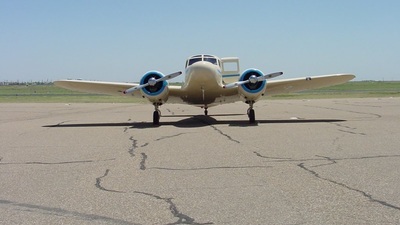 Note: Stinson L-5 at Tradewind Airport. 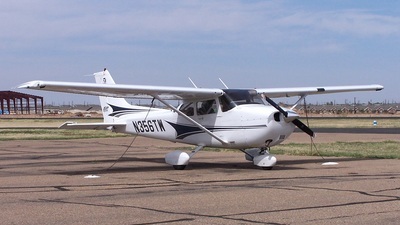 Note: Cessna Bobcat also known as the "Bamboo Bomber". 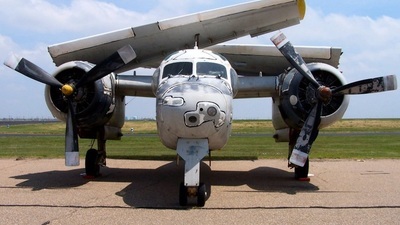 The airplane's owner told me that there a only about 20 of these airplanes left. Very nice restoration. 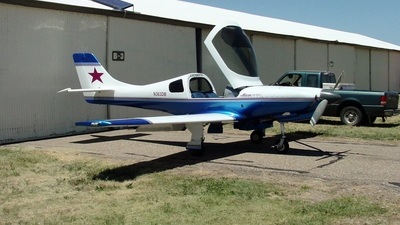 Note: Very nice example of a homebuilt Lancair.